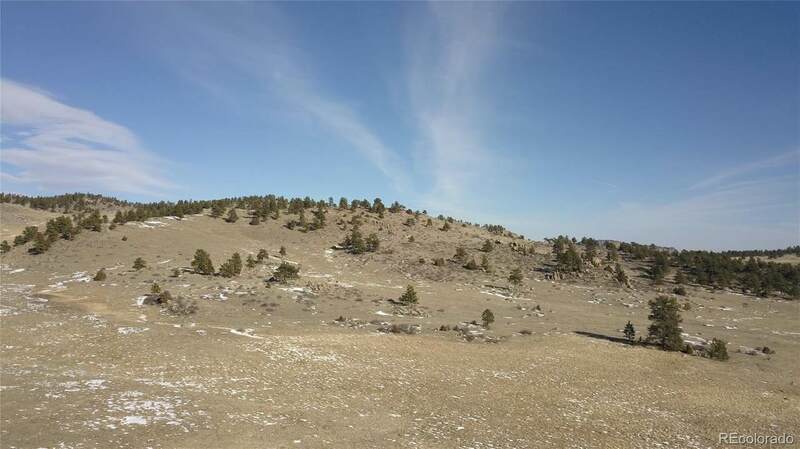 Rare 860 acre parcel w/snow-capped mtn views & easy access. 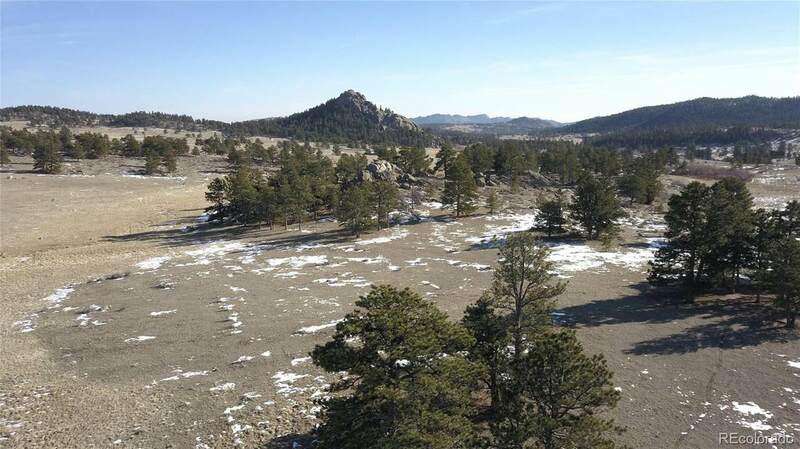 Approx 45 min NW of FTC, acreage was part of 1 of the oldest & largest ranches in area. Backs to Roosevelt Nat Forest which borders Cherokee State Wildlife Area. Rock outcroppings, aspen groves, pastures, pond & natural springs. Historically used for grazing cattle as part of a ranch operation. 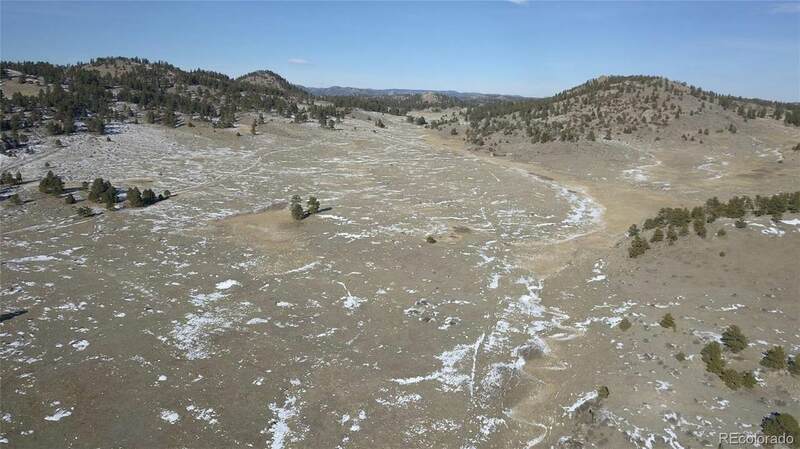 Natural elk migration path through property. DIA is less than 2hr drive. 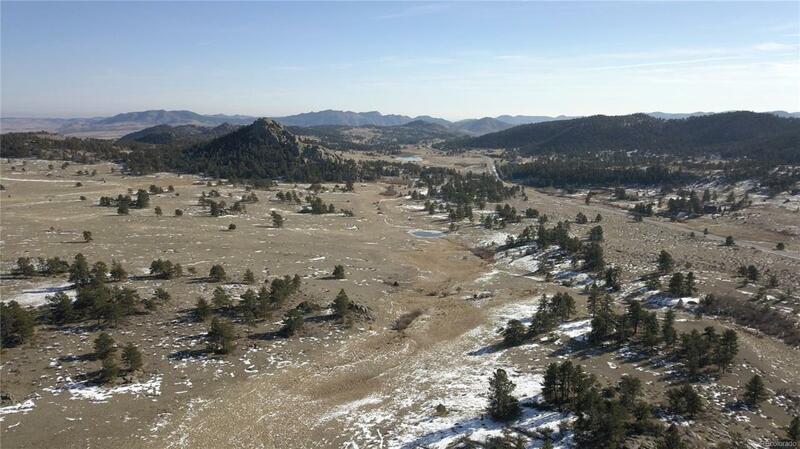 Could be subdivided into 35 acre homesites. $5,233 per acre.